Three debutants have been named to face off against the Sunshine Coast Scorchers in the first 2-Day fixture of the season. 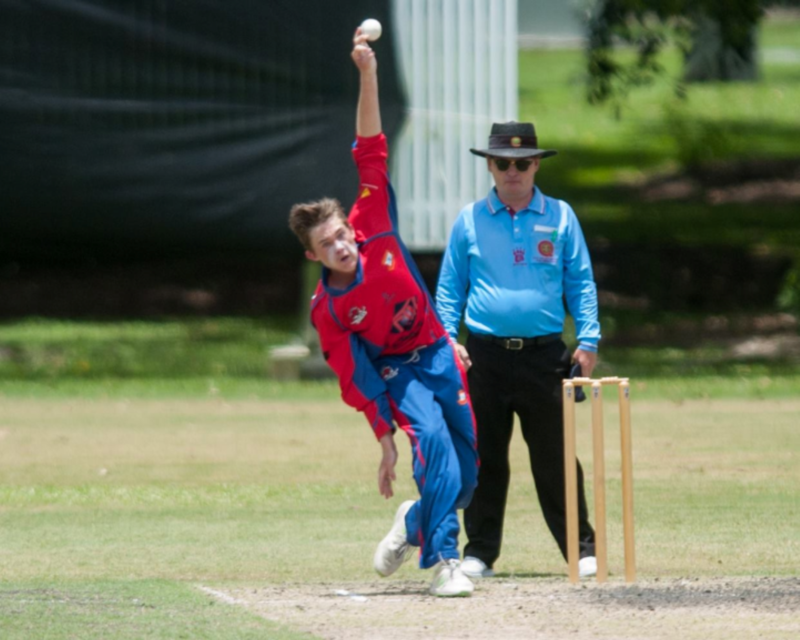 After a disappointing One-Day campaign the Premier Grade boys will be looking to come out strong against the coast playing on the new home ground of the Scorchers, Kerry Emery Oval. Harry McNeilly returns to the top grade after showing selectors his capabilities, after being dropped for the final 50 over fixture. Taking the captaincy of 2nd grade Harry bolstered the side and was pivotal in their first win of the season posting 91 (53) and bowling in tough periods of the game to restrict the Wynnum-Manly side. Mitch Hammond will open the batting on debut, a tough ask, but he has shown over the preseason that he is more than capable. In his first season with the club it hasn't take long for his class to shine through with a 98 in the last game pushing his name into selection.The young kiwi brings with him a great attitude and is earmarked for a big season with the stick. Ryan Walker also returns to the side after overcoming concussion and unfortunately being the fall guy for the return of Matt Renshaw into the Premier grade team last week. Bowling superbly in 2nd grade and continuing to impress with every outing the addition of Walker will see him combine with First Grade captain Cameron Boyce to provide a sharp edge to the bowling attack on a turning Sunshine Coast wicket. After only playing a handful of limited overs games the threat Ryan poses over the longer format will test the competitions best batsmen.